Do you enjoy a good young adult read? My “friend” Jessica Hawke is hosting an awesome giveaway. 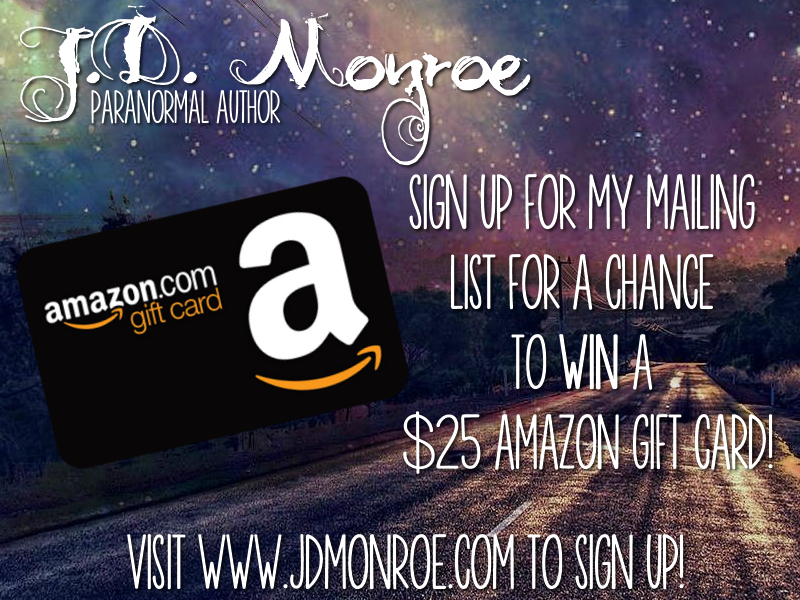 Give her a visit for your chance to win free books and Amazon gift cards! Click the image to go to her site.